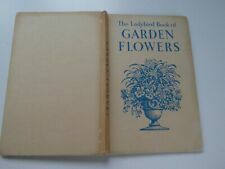 The Ladybird Book of Garden Flowers By Brian Vesey-Fitzgerald, F.L.S Publisher Wills & Hepworth Ltd Loughborough 1960. Lovely colour plates inside of book is in very good condition. 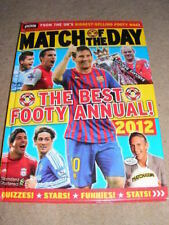 Slight bumping to edges and slight ageing to front cover not too intrusive. Ladybird Book of Garden Birds Series 651. Ladybird Book Leaders. Coffee. Series 737. 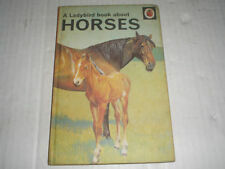 Ladybird book - Series 651 - First published 1966 - 15p net. "Birds And How They Live". 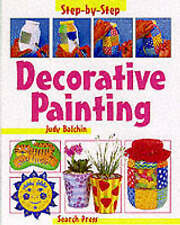 A lovely book, gorgeous illustrations, will be useful to 8 and over. Generally all very good - stiff, clean, colourful, bright. Hardback Book. Ladybird. Garden Flowers. 1960. Good condition. Signs of wear commensurate with age. Name written inside. Free UK postage. Any questions please ask. Ø In excellent condition – clean, unmarked. PUBLISHER:BANCROFT & Co. IN THE GARDEN. WHAT'S THAT?. OTHER:COVER IS IN PRETTY GOOD CONDITION SLIGHTLY RUBBED/WORN TO THE EDGES AND CORNERS. THE PAGES APPEAR CLEAN AND CREASE FREE AND THE PAGES ARE STILL BRIGHT, WITH THE BINDING STILL TIGHT.